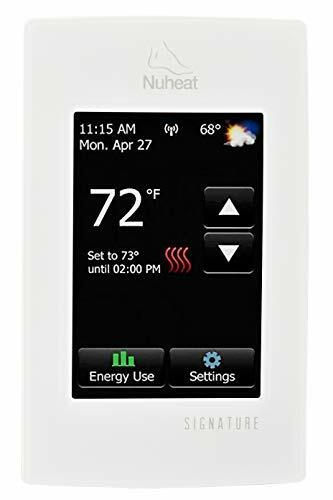 This wireless thermostat is suitable for many kinds of heating devices and protect some home appliances. 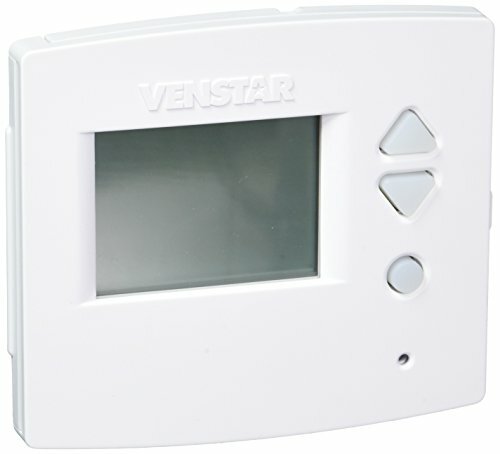 It will automatically turn on/off heating device as the ambient temperature changing, in order to maintain a constant room temperature. Easy setting with memory function. One remote control can control up to 100pcs receivers. Portable design, hold in hand/stand on table/wall mounted. US Type: 110V/15A/60Hz, 1800W Max. Plug and play type, no need installation. 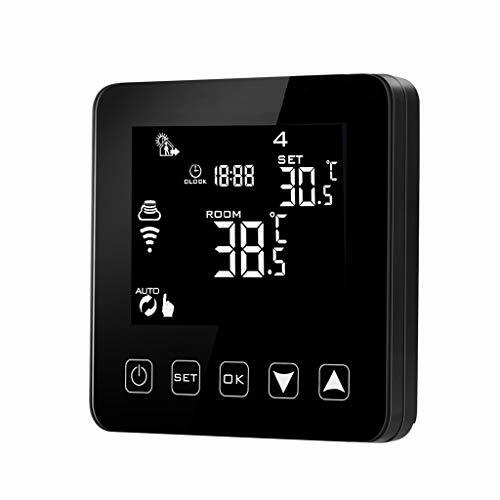 LCD with green backlight for easy and convenient reading. 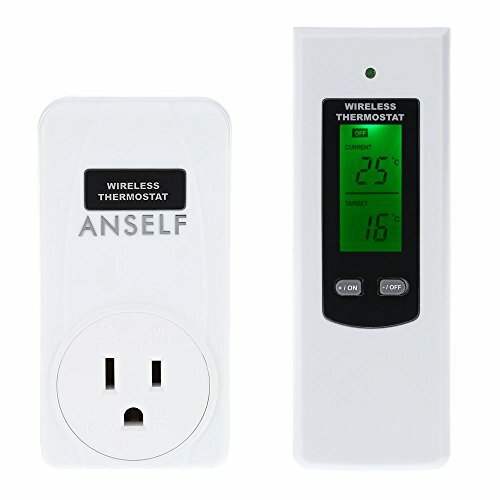 Display current temperature and target temperature.